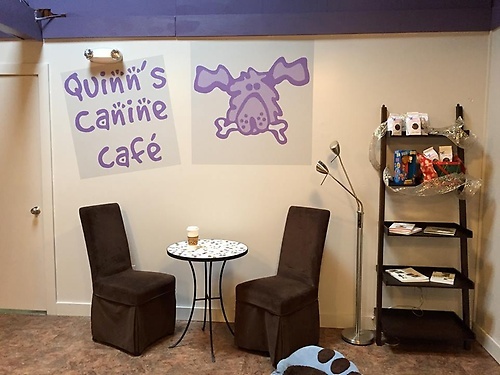 Quinn's Canine Cafe is truly all about your dog! 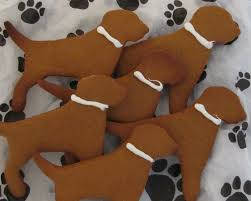 We make home made dog treats using natural and/or organic ingredients that have been locally sourced whenever possible. 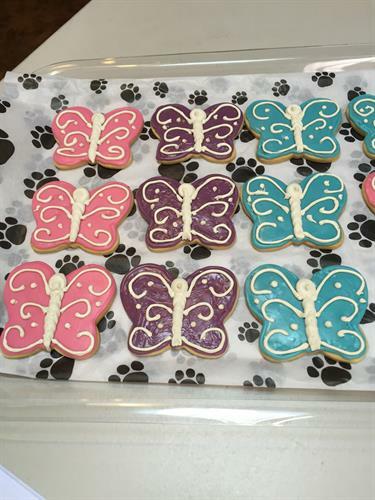 We then bake every week so your dog receive the freshest product possible. 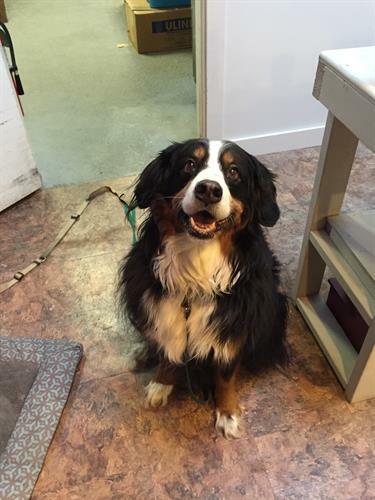 In addition, Quinn hosts game night, where you and your canine companion can come in for a "paws-on" demonstration on how the most popular dog puzzles and games operate and gain insight on ow your dog learns. In addition, we've added "Cooking for Your Dog" culinary classes where you can learn all the basics of dog nutrition and how to cook delicious meals for your dog. 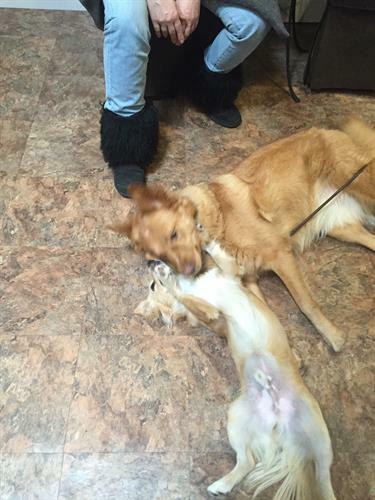 Quinn also provides Basic Dog Training Classes, Seminars, or private sessions. So grab a beverage and come hang out with us in our dog inspired cafe.